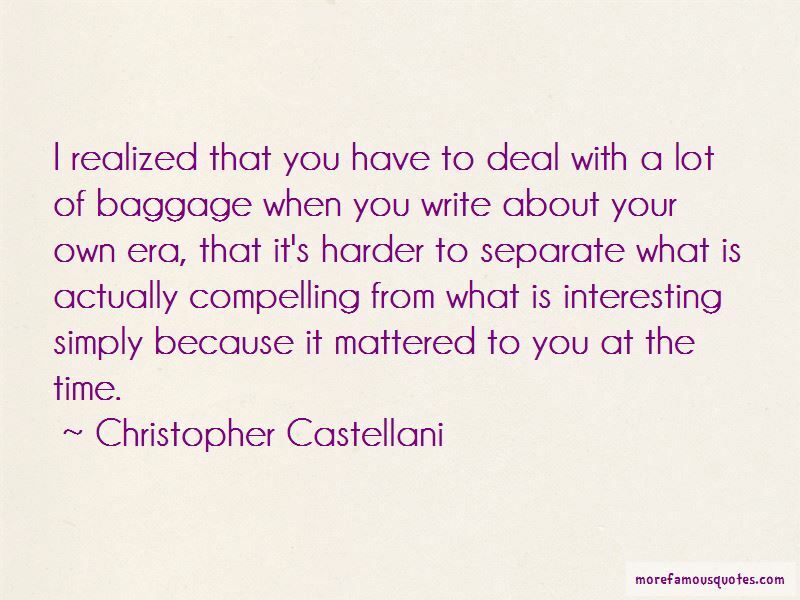 Enjoy the top 8 famous quotes, sayings and quotations by Christopher Castellani. 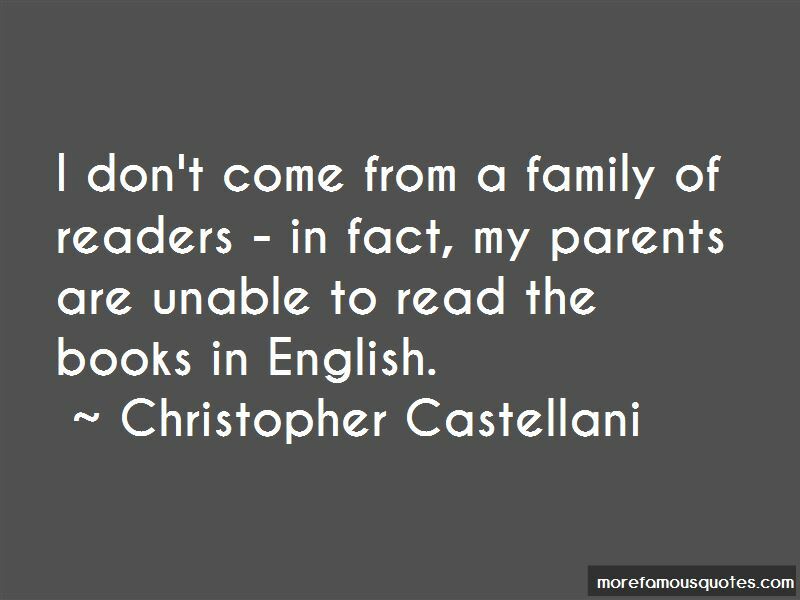 Deeply affecting and compulsively readable, The Fifty-First State displays Lisa Borders' emotional acuity, first-rate skills as a storyteller, and profound empathy not only for her two compelling main characters but for an oft-neglected region and a disappearing way of life. 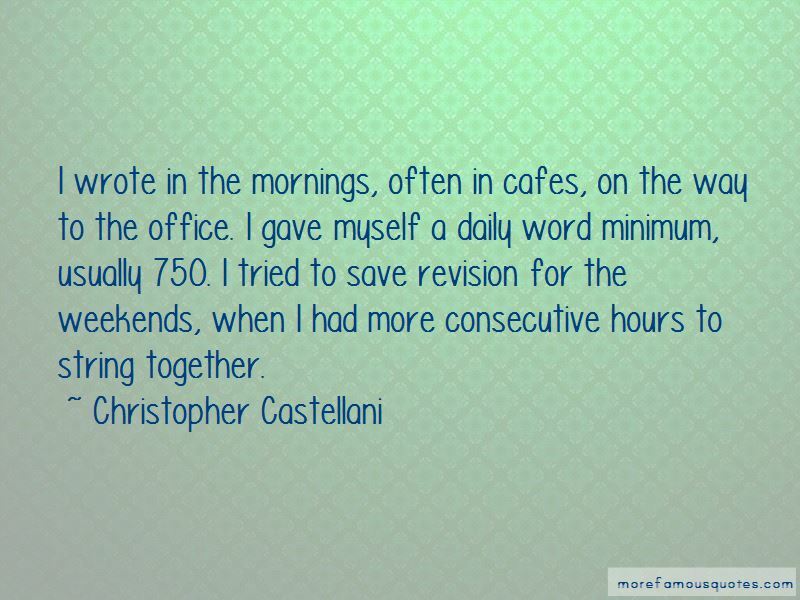 Want to see more pictures of Christopher Castellani quotes? 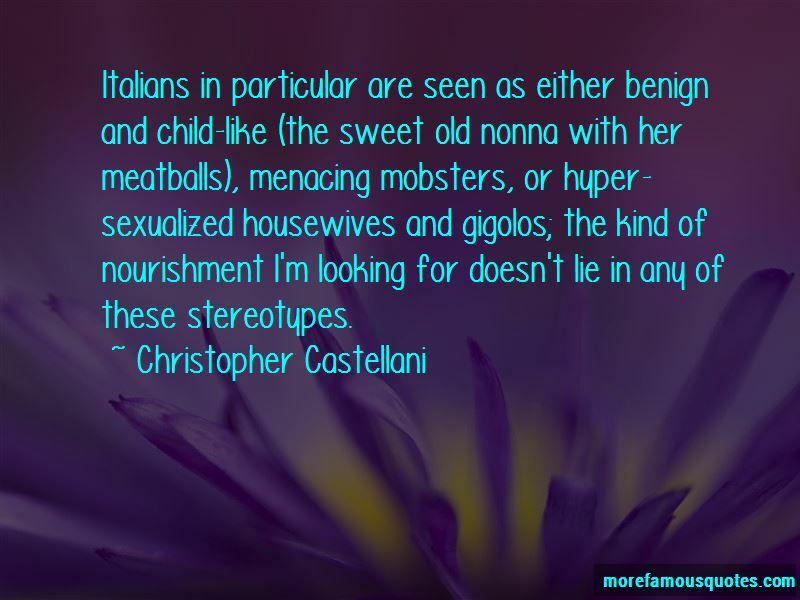 Click on image of Christopher Castellani quotes to view full size.